Stock status is current as of 4/26/2019 4:44 AMET. Reduce fatigue so you can stand more. 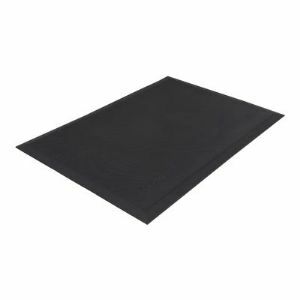 Combine this comfortable and durable mat with a sit-stand workstation so you enjoy even more of the health benefits of standing during your day.